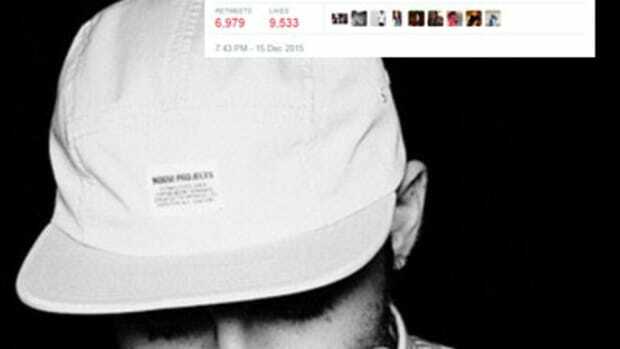 Typically, Mass Appeal’s video series Time Alone is fairly nonsensical and cheeky. 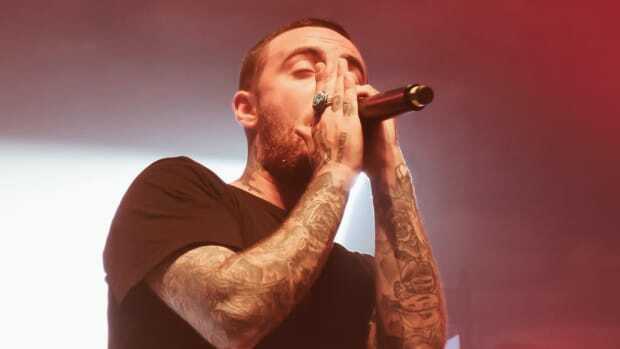 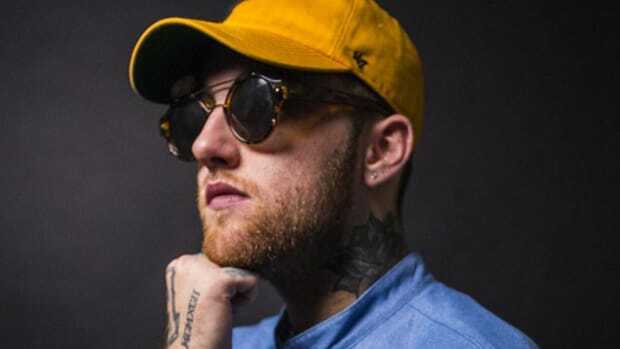 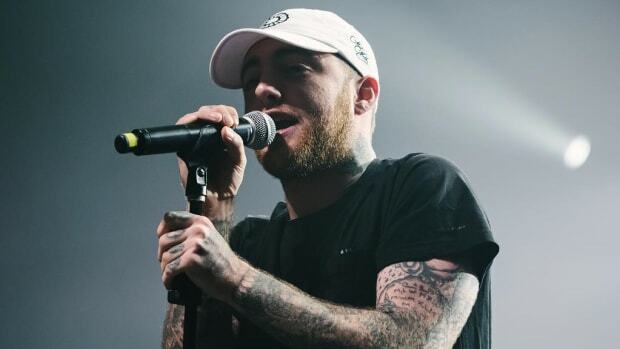 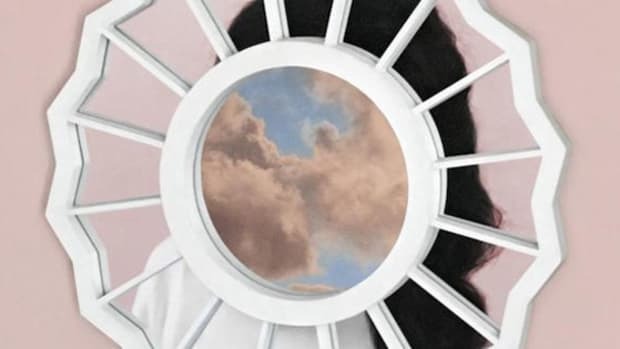 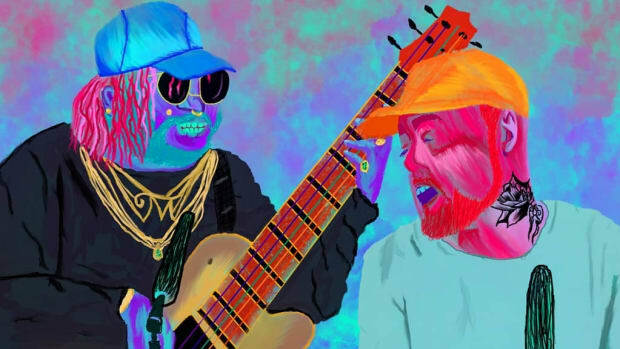 Last week, the latest installment was released with Mac Miller—but this time, Miller’s conversation with himself deviated a bit. 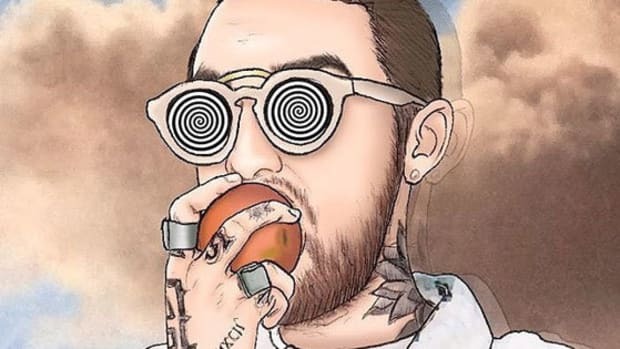 Miller himself admits that he didn’t completely appreciate Em until he was 15. 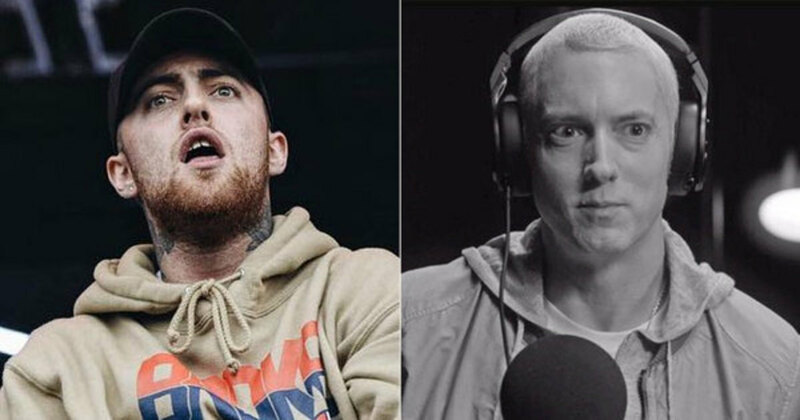 That was around 2007—Miller is 24 now—and at that point, Eminem had already released five albums. 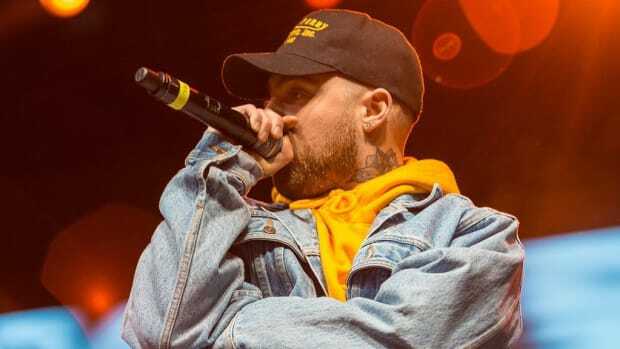 Miller himself only began rapping in 2007, and while it’s obvious that Em played some part, the thought that Eminem bears all that responsibility for Miller (and all white emcees) is amusing.